Everyone and their mother knows how to play Tetris or at least understands the concept of it. 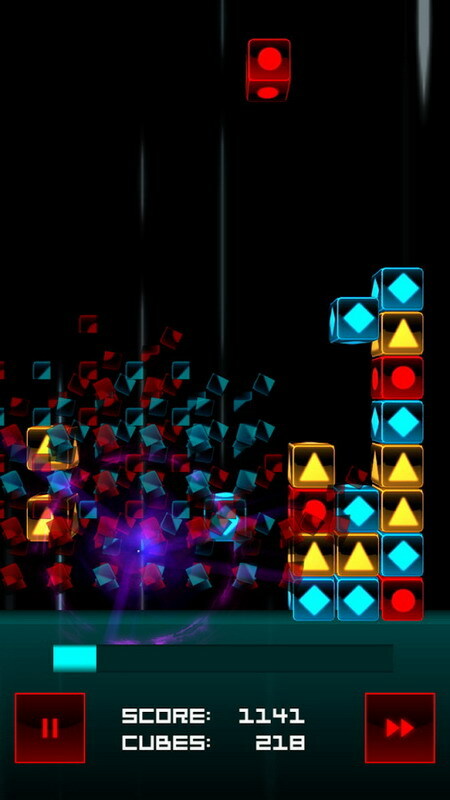 While some developers put out games that are basically rehashes of the old Tetris concept, some try their hands at unique twists on the concept. 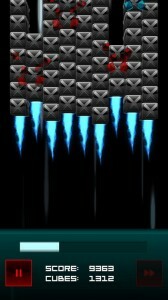 Rocket Cube by Keitai Co. is one of these as it combines Tetris with shooting…somewhat. 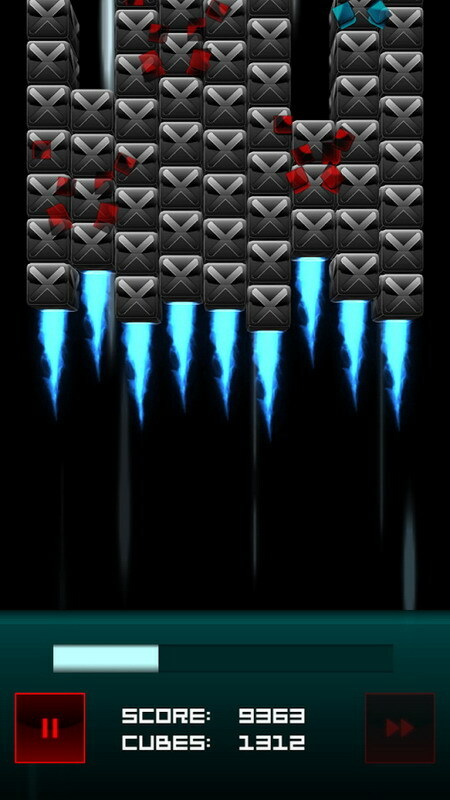 At its core, Rocket Cube is a falling down puzzle a la Tetris. 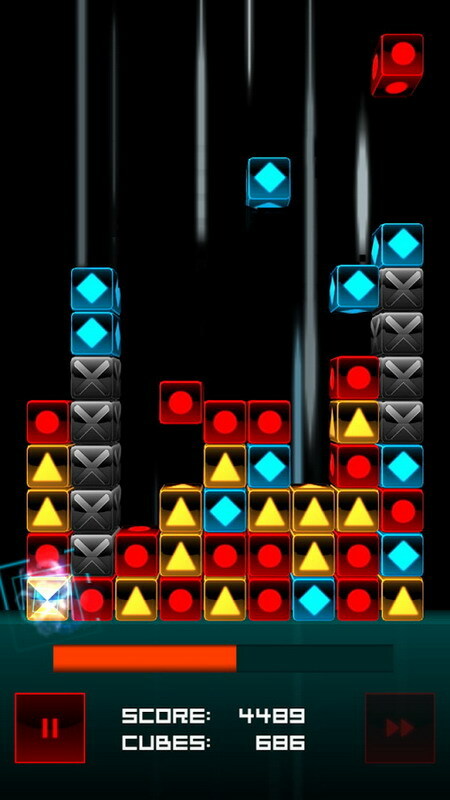 Cubes are falling from above and you have to launch two ore more of the same colored cubes into the air before the whole screen fills up. Kind of a convoluted explanation but if you download it (and its free!) you’ll easily pick up the concept. Rocket Cube features three different gameplay modes; Infinite mode which has no time limitation, 1 Minute Mode in which you only have 60 seconds to get the highest score, and Cube War which is a global type competition. All in all Rocket Cube is simple and that simplicity works. Download it today for free! 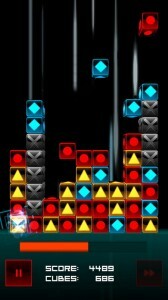 FREE · Tetris · Keitai Co. Ltd. Very nice concept. 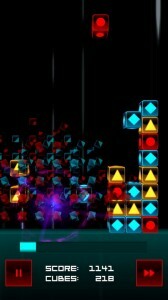 It resembles tetris but it's different enough to get your attention. Great work!